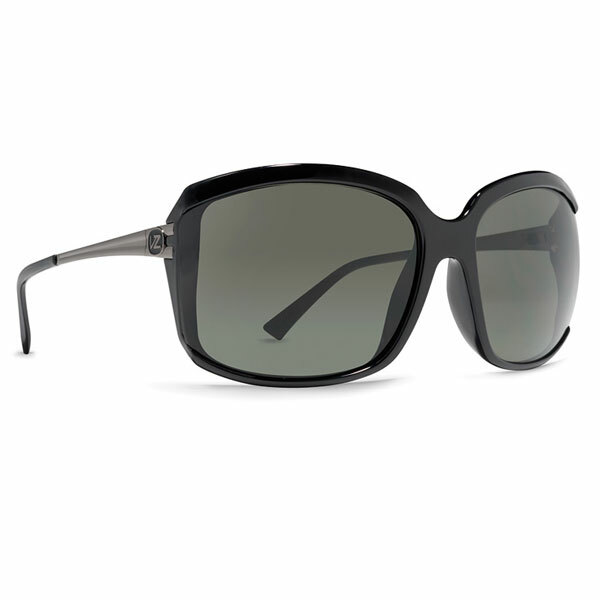 Von Zipper is a manufacturing company that offers different types of sunglasses to suit their customers’ needs. 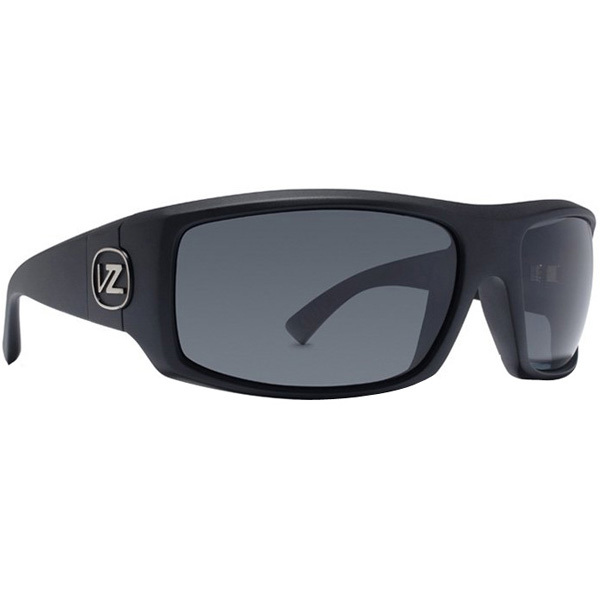 Polarized and poly polarized are two of many types of sunglasses available in this brand. 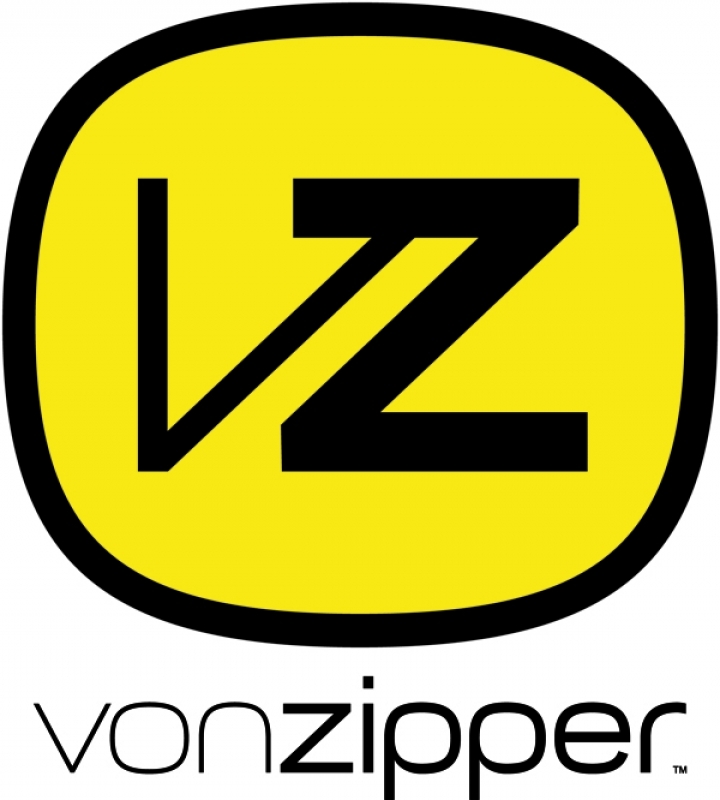 No one can deny the fact that the products offered by Von Zipper are always high quality. Yet, there are few things that make their products different from each other. The difference between polarized and poly polarized sunglasses has nothing to with their frames. In fact, it is the type of material used in their lenses, which differentiates them. In polarized glasses, the lenses are made out of glasses, whereas, a special type of polycarbonate material, which is basically a kind of plastic, is used to make lenses for poly polarized sunglasses. Polarized sunglasses have some advantages over poly polarized. The lenses used in polarized glasses are naturally resistant to scratches due to the strength of the glass used. Therefore, if you have poly polarized glasses, then you will have to be really careful, or else, it will gradually start accumulating scratches on the lenses. At the same time, the softness and flexibility of the poly polarized sunglasses allows this type to score more, when it comes to their resistance against breakage. If both types of sunglasses fall on the floor, or something heavy falls on them, then the polarized glasses have a greater chance to break compared to the poly polarized ones. Another major difference between both is their weight as polarized glasses are higher compared to that of poly polarized sunglasses because of the fact the glass material is heavier than soft polycarbonate. Also, the glass requires the lens to be thicker than that of polycarbonate material. So, if you are looking for lightweight sunglasses, then you should consider going for the poly polarized sunglasses. The price is another major difference between the two. Because of high manufacturing costs involved in making glass lenses, the price of polarized sunglasses is higher than that of poly polarized sunglasses. Polarized sunglasses use glass lenses and due to the high quality of the materials used in the lenses, they become resistant to scratches. Poly polarized sunglasses use a polycarbonate material for their lenses and are less prone to breakage.